CE4 Series Atomiser with Ergonomically Shaped Mouthpiece is an Atomiser which will fit most of our batteries (except VapourMX). 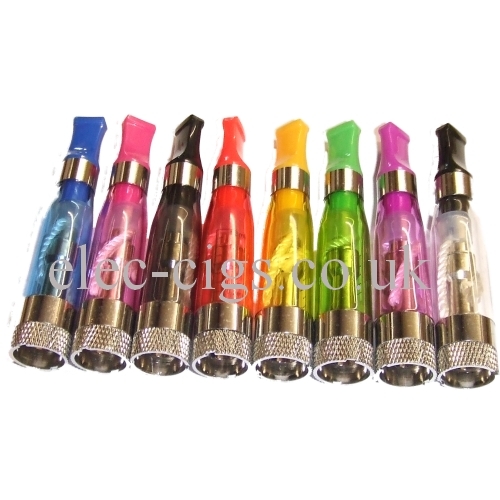 It is recommended that you change your Atomiser quite often and this is the least expensive way of doing it. There is a wick coil and it is just screw in, fill and go. 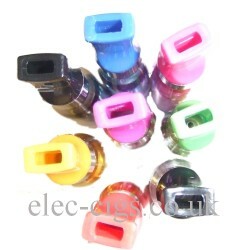 The tank holds up to 1.6 ml of e-liquid. It works with almost any e-cigarette battery. 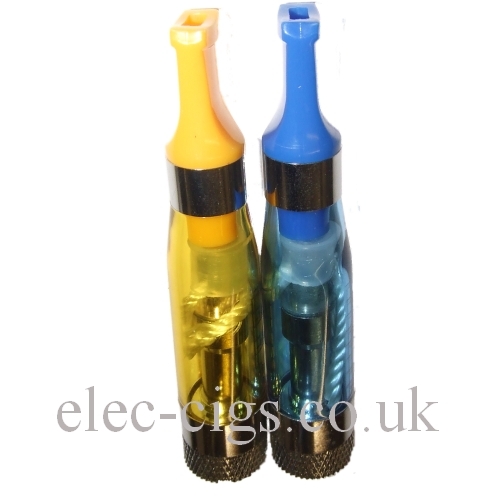 To fill with eliquid, unscrew and remove the inhaler tip, hold the tank at a 45 degree angle and pour the e-liquid in. Screw back the inhaler onto the Tank . Do not fill the air hole in middle as that will prevent the smoke from passing through.